Lymphomas (Hodgkin and Non-Hodgkin) are treated within GWCC’s Malignant Hematology Program. 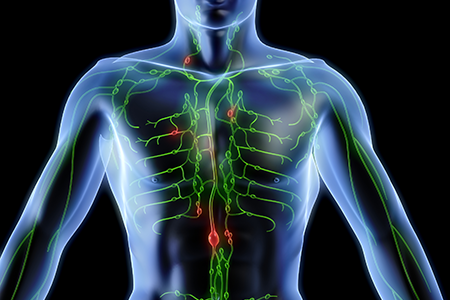 Hodgkin's lymphoma — formerly known as Hodgkin's disease — is a cancer of the lymphatic system, which is part of your immune system. In non-Hodgkin's lymphoma, tumors develop from lymphocytes — a type of white blood cell.